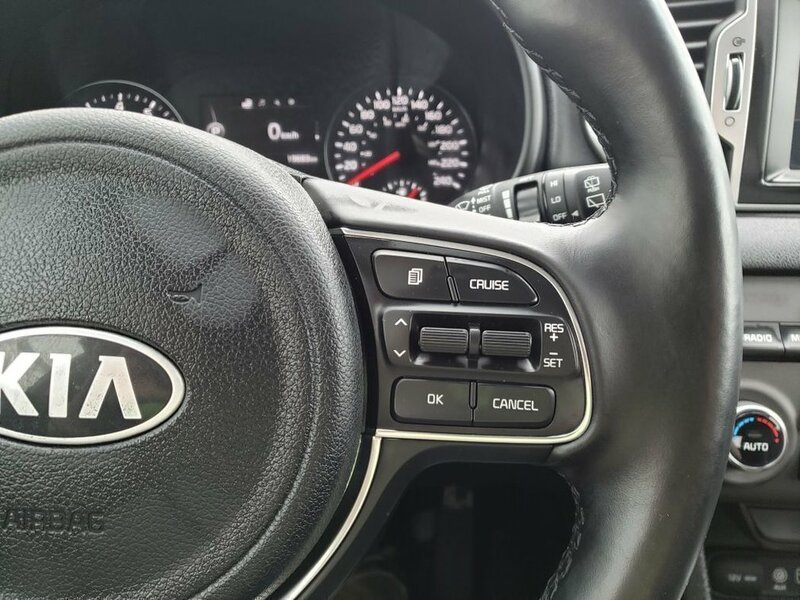 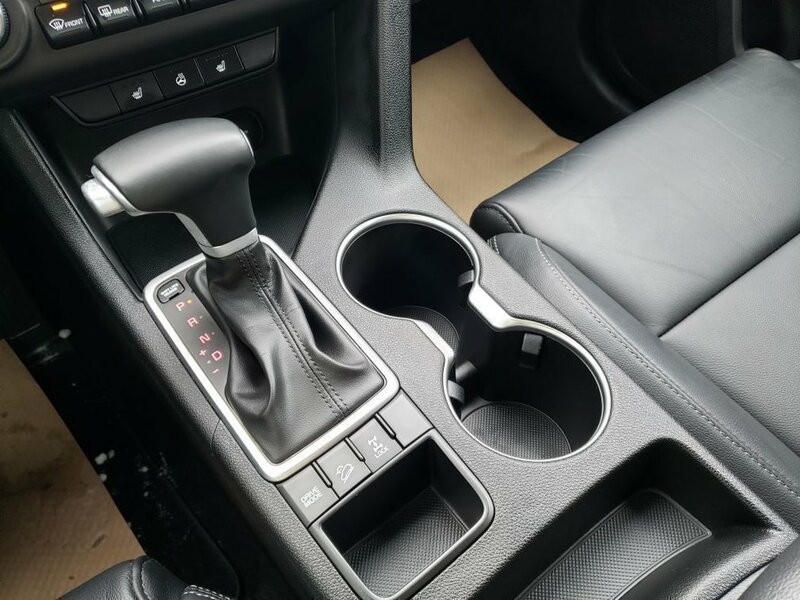 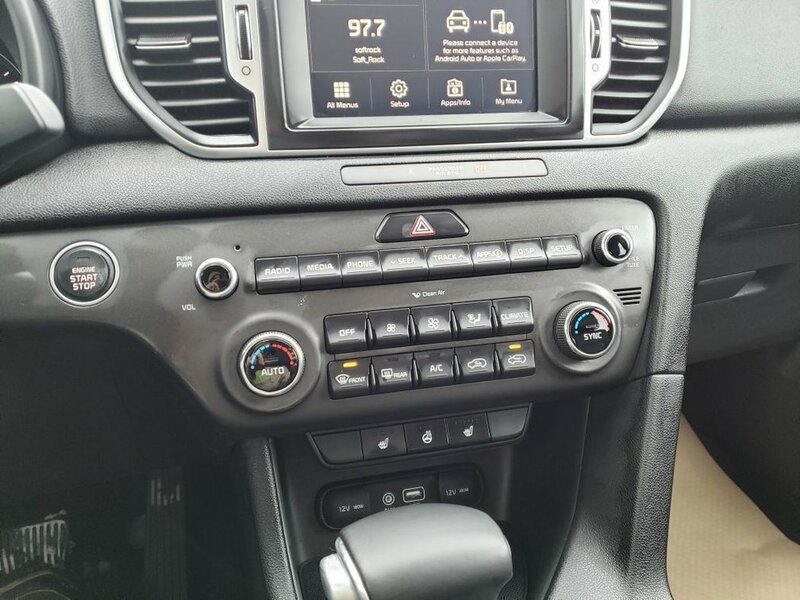 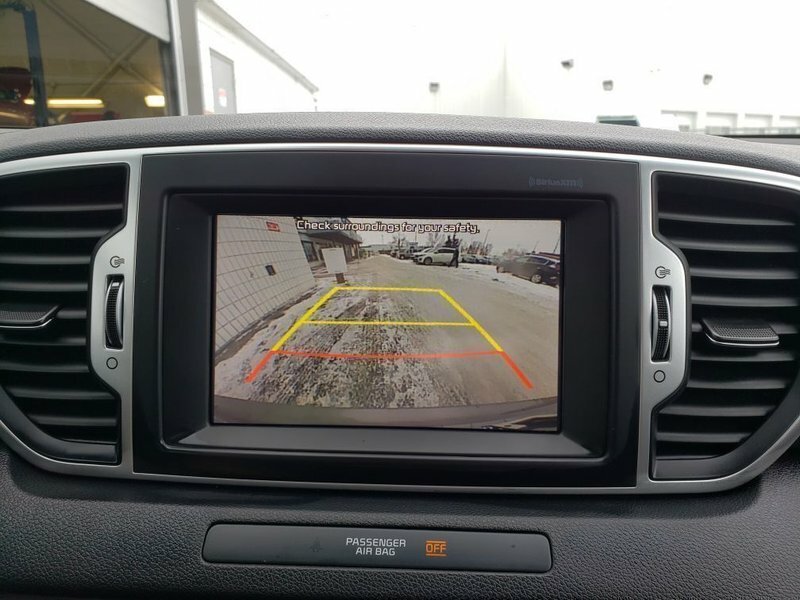 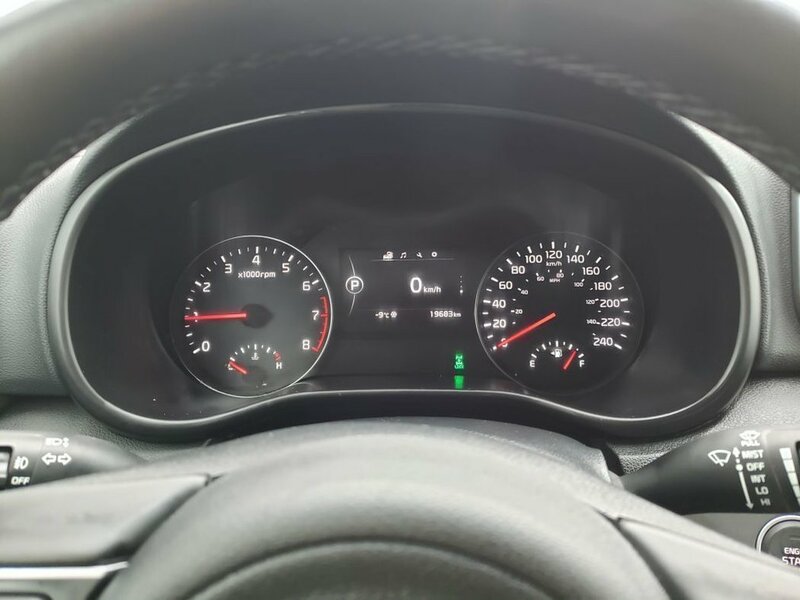 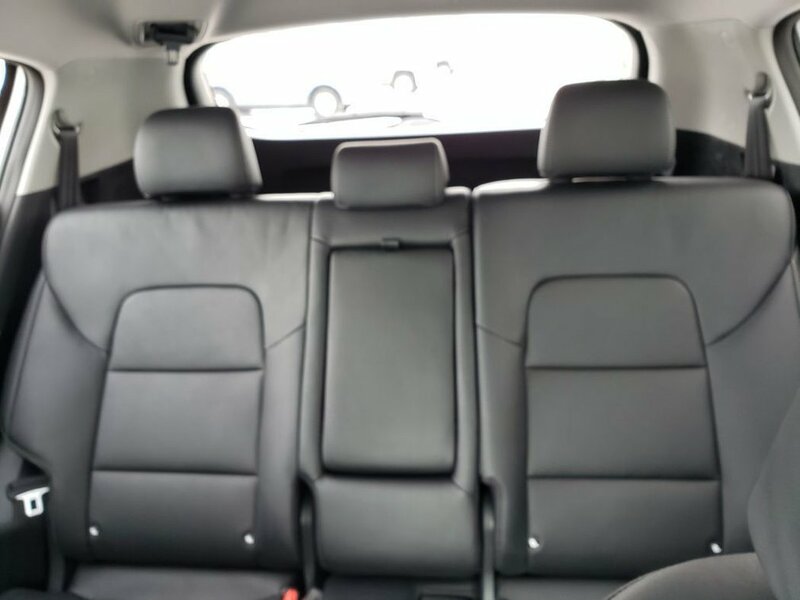 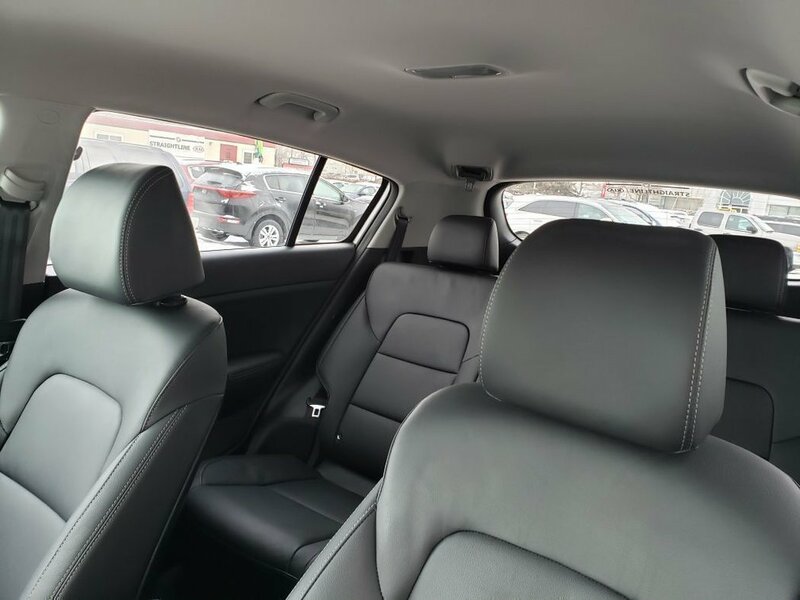 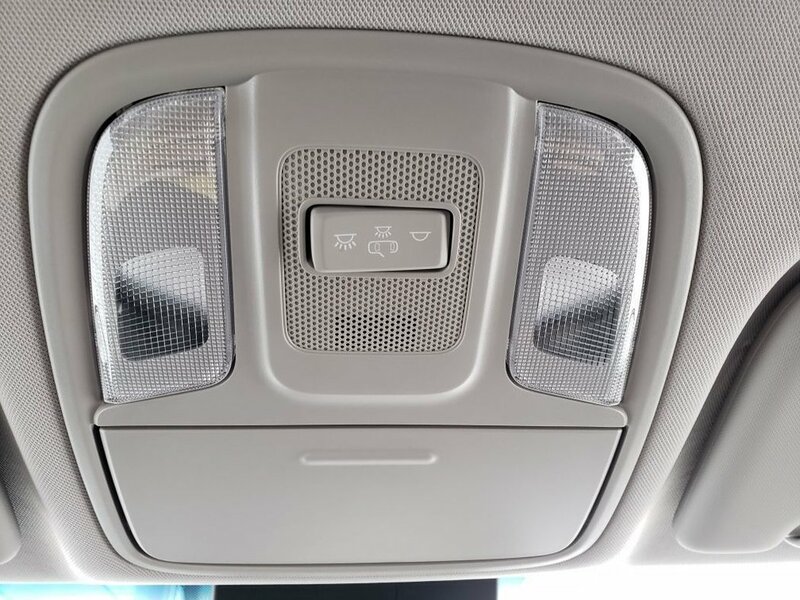 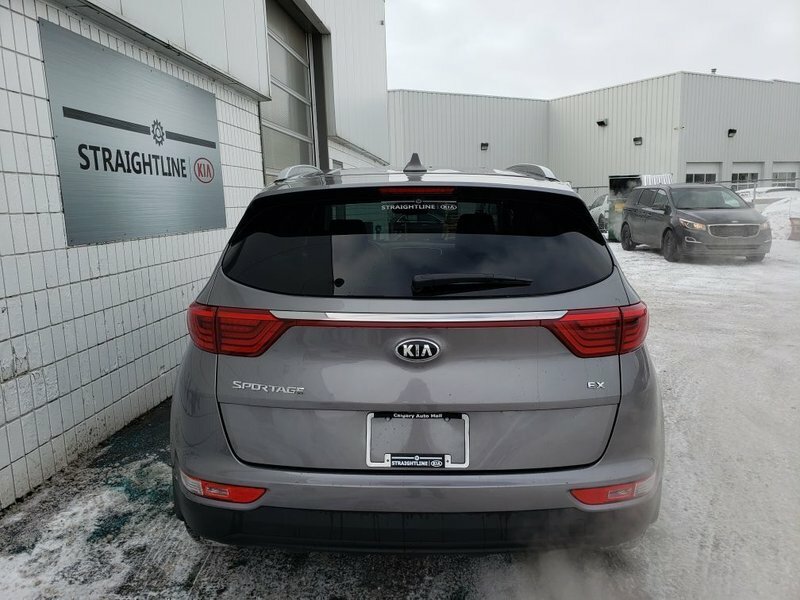 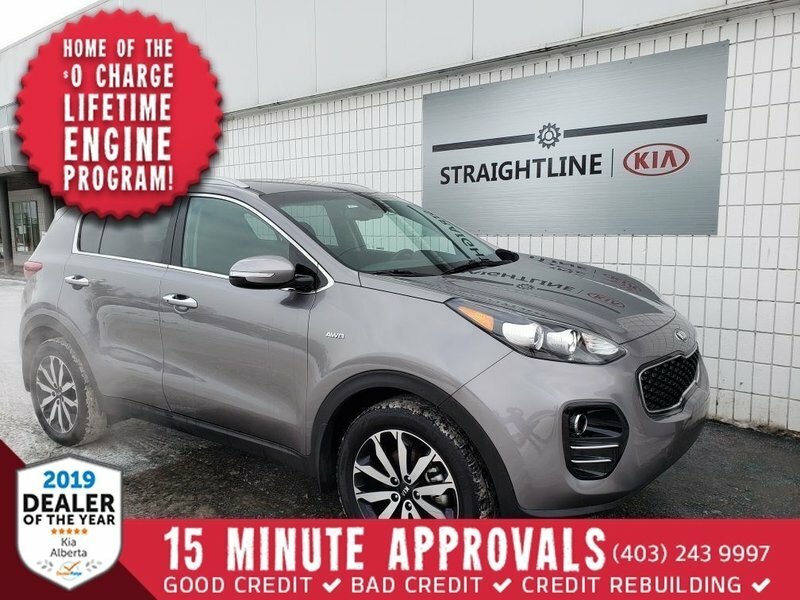 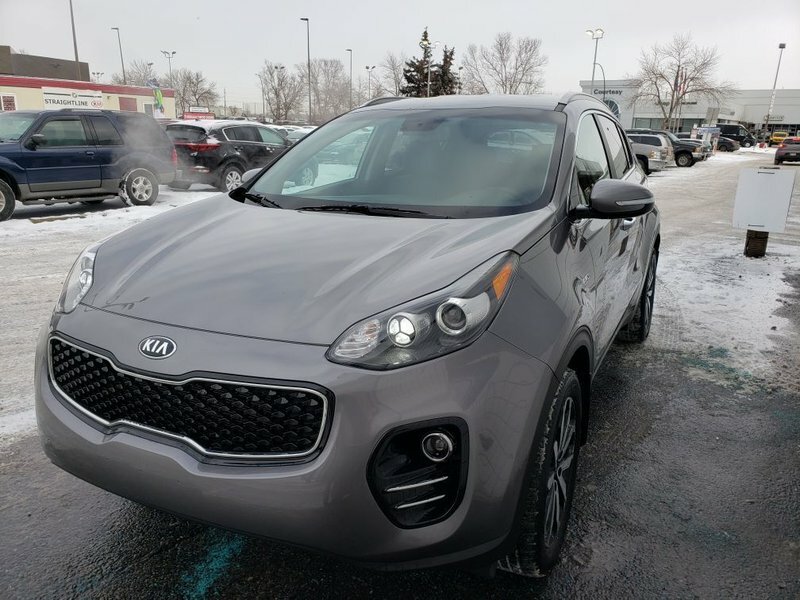 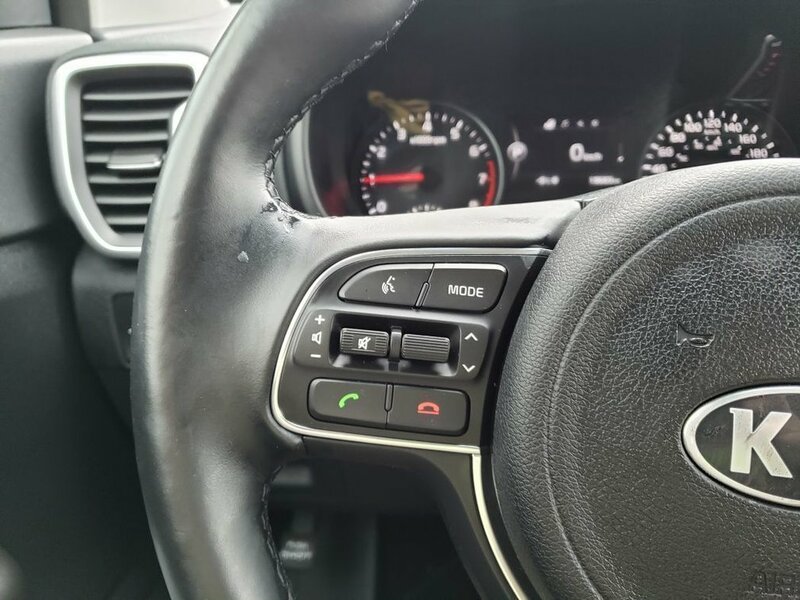 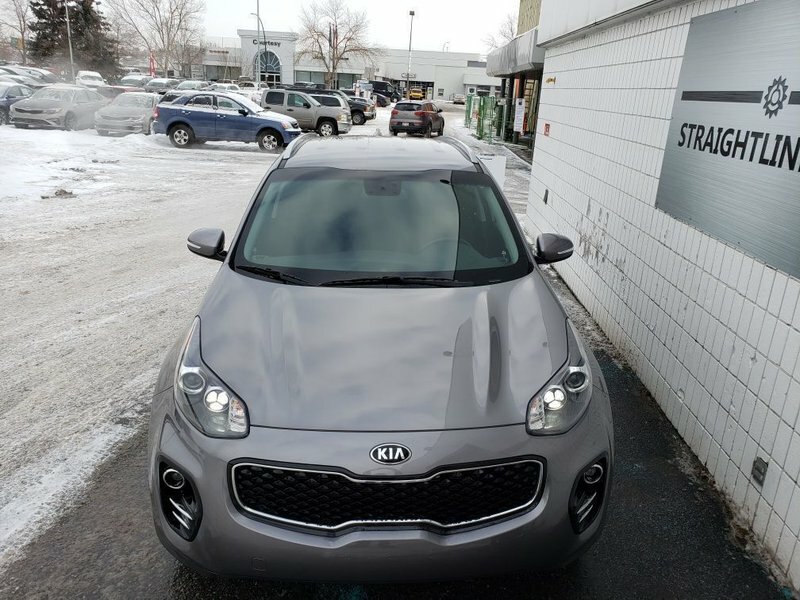 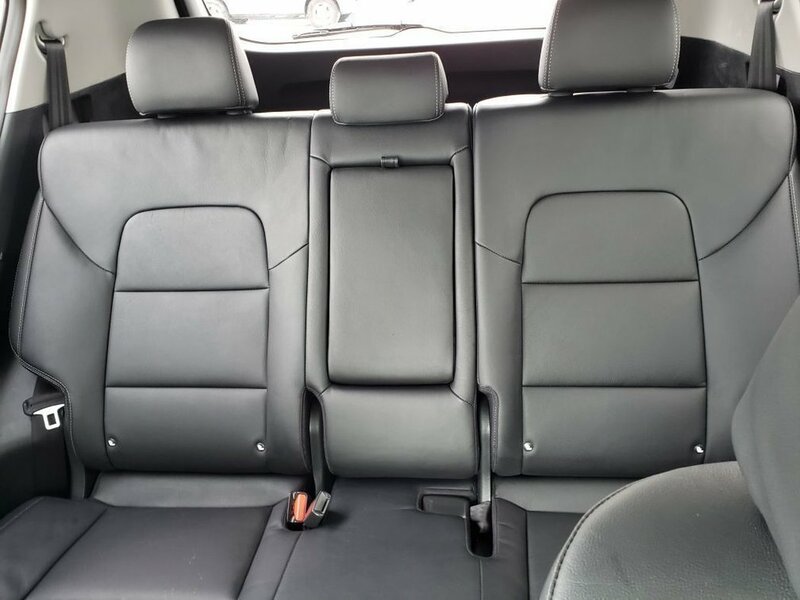 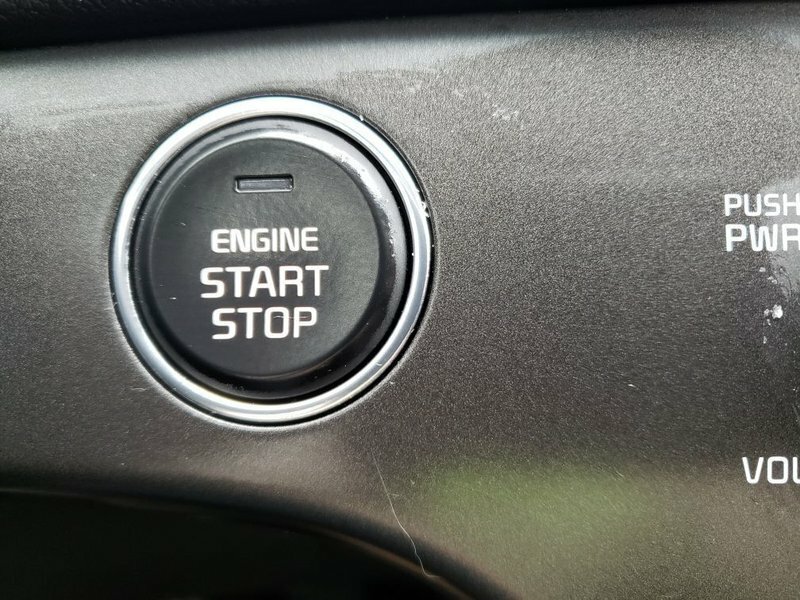 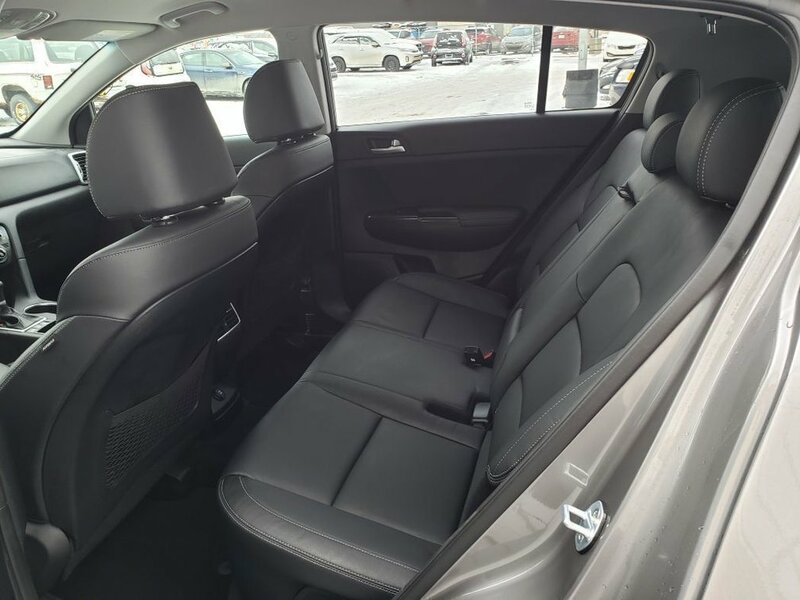 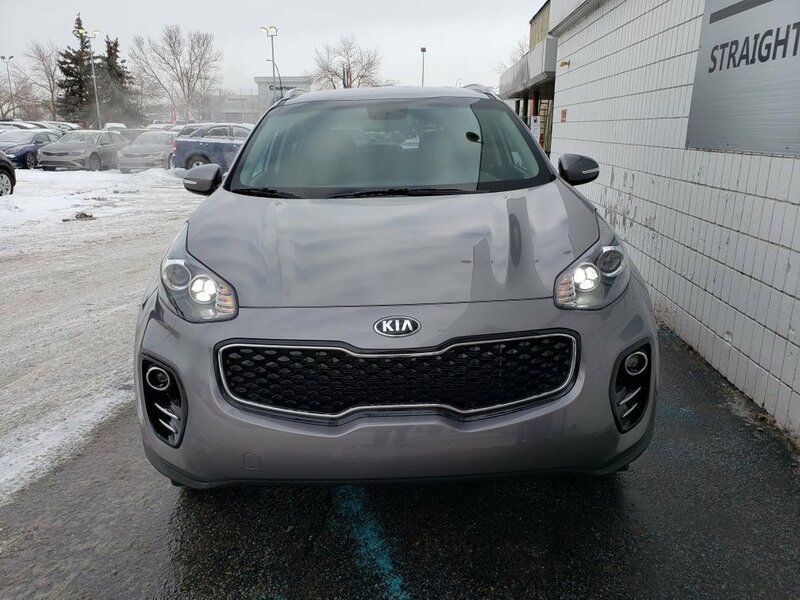 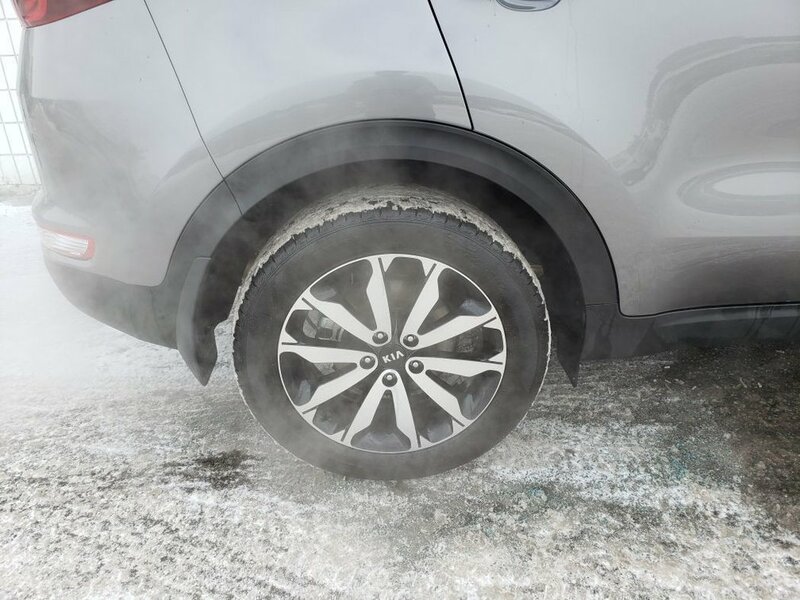 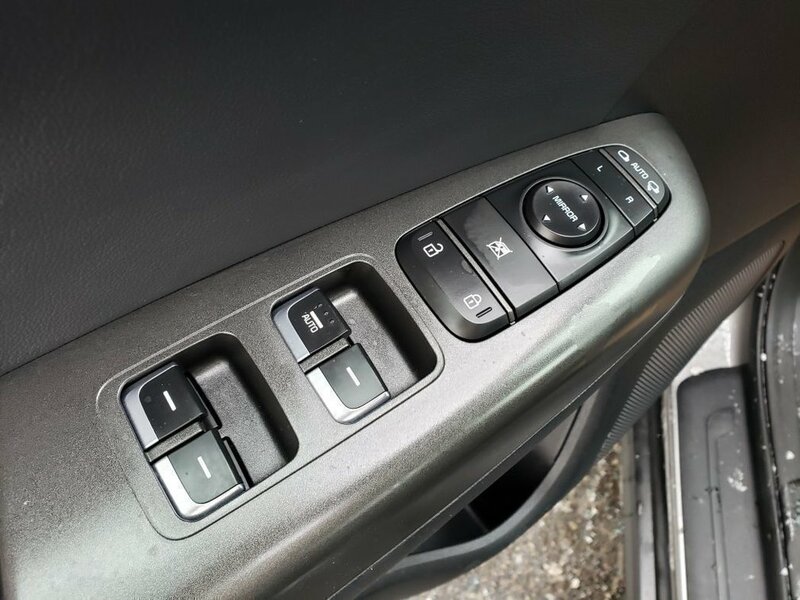 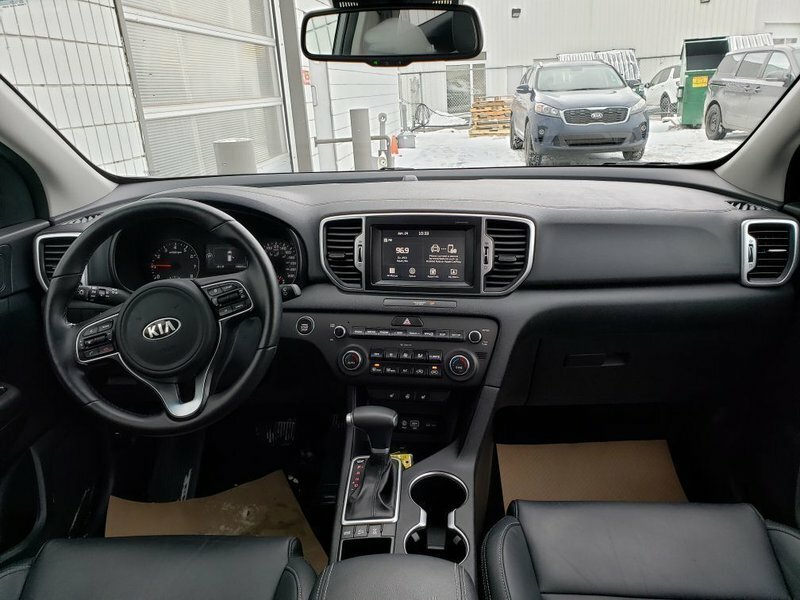 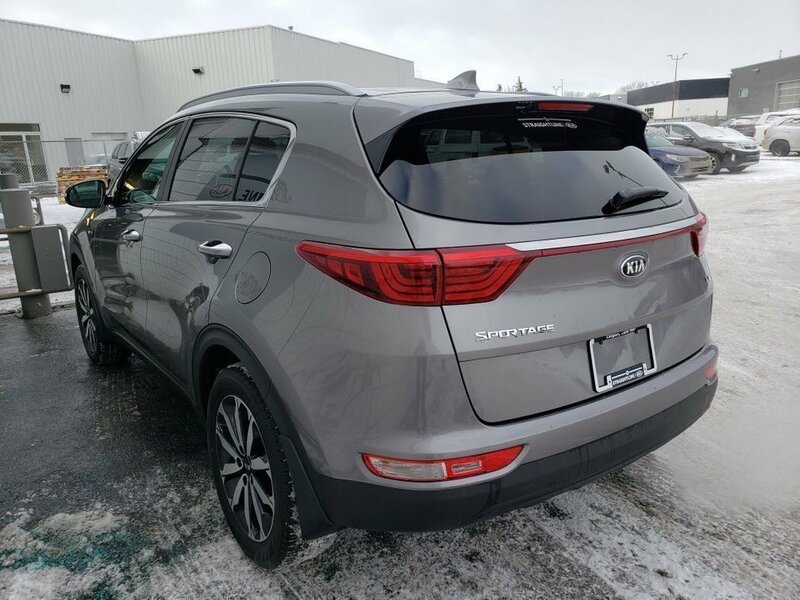 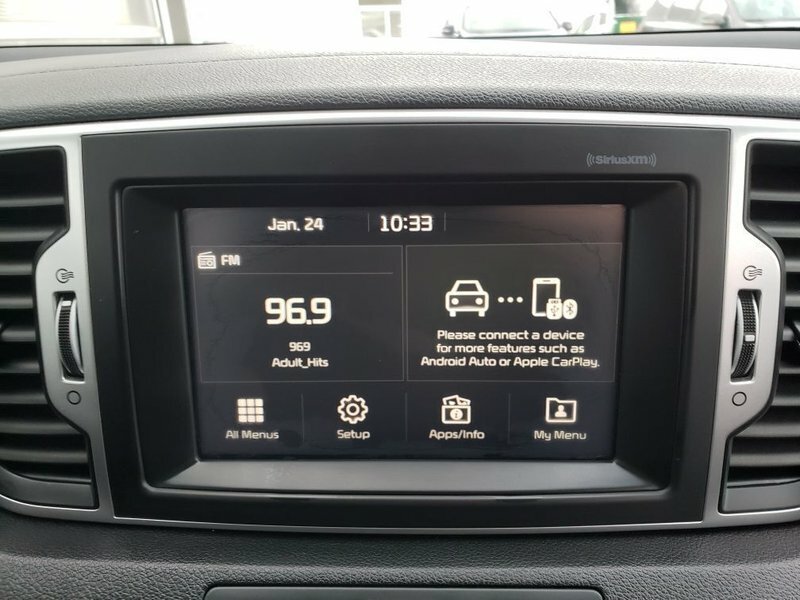 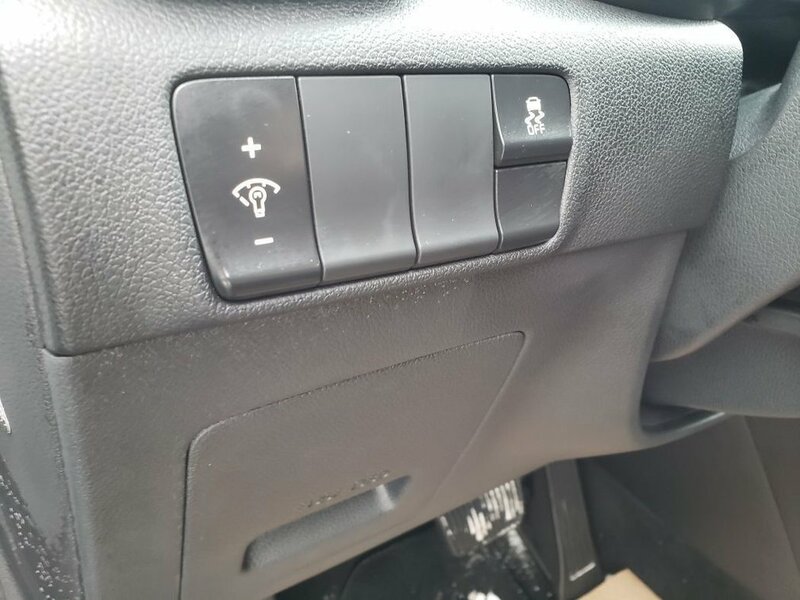 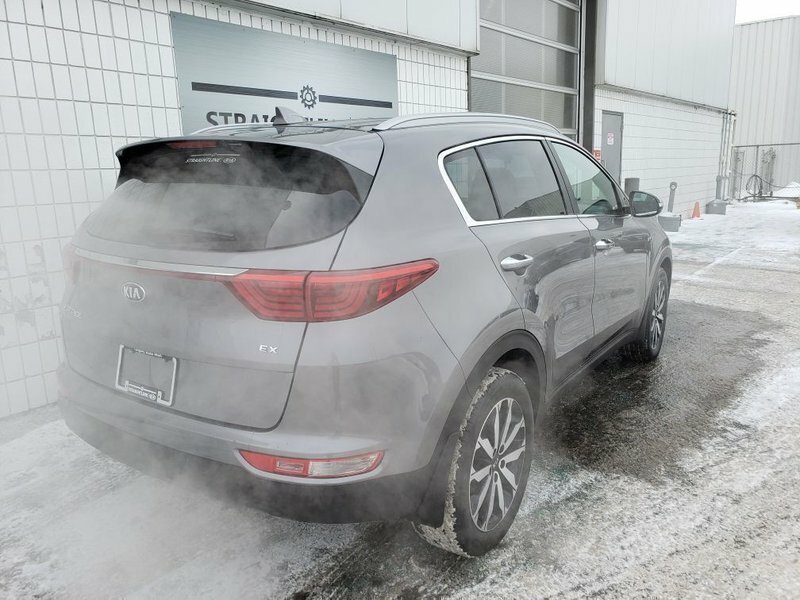 Heated steering wheel, leather seats, Smart key with push button start, Bluetooth, Apple CarPlay/Android Auto, and heated seats are all included in this nearly new 2019 Kia Sportage with less than 20,000kms. 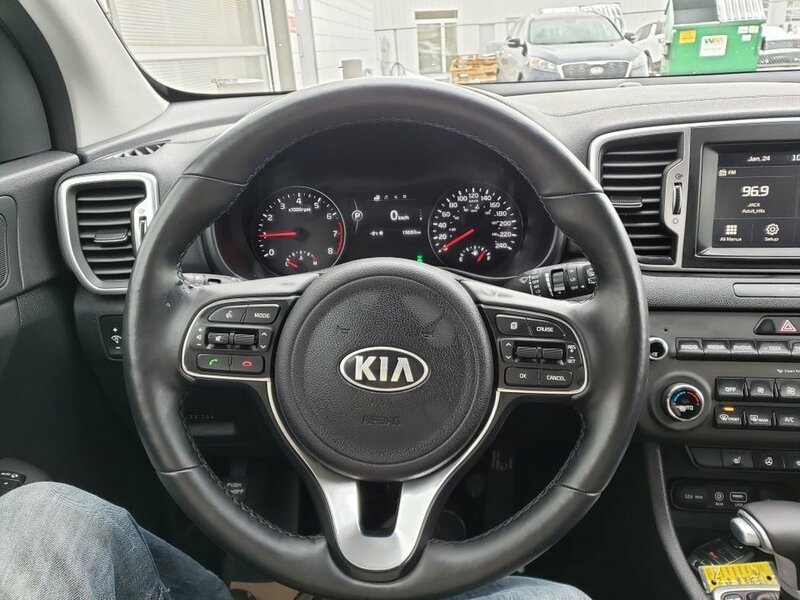 All of our pre-owned cars comes with an extensive 185 point inspection completed by our certified technicians. 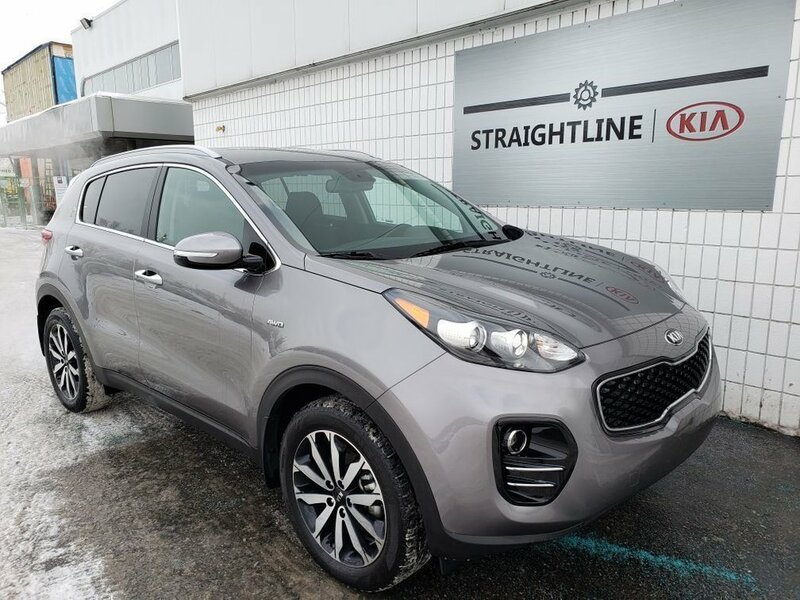 Our detail department is second to none and will have this vehicle shiny like brand new. 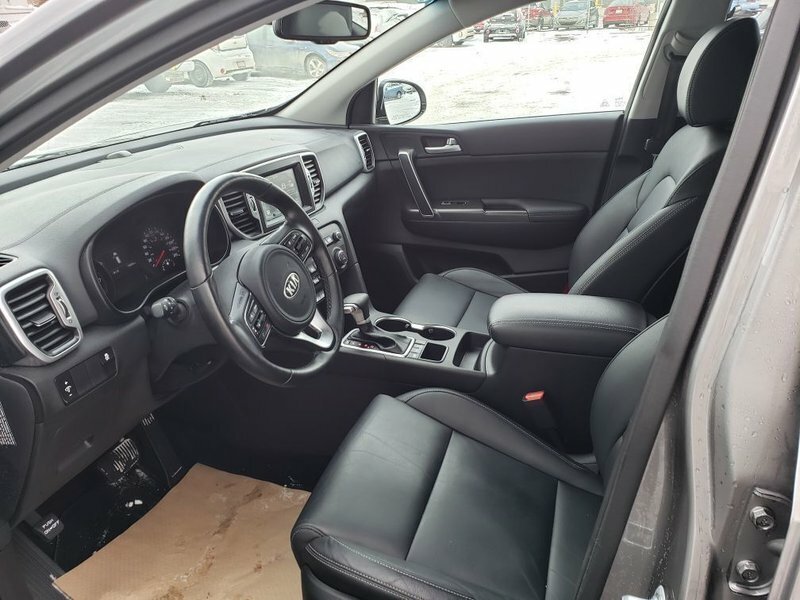 This vehicle has a clean Carfax report and was previously registered as a rental.